Those looking for a new and unique style of paranormal novel should definitely consider this one. 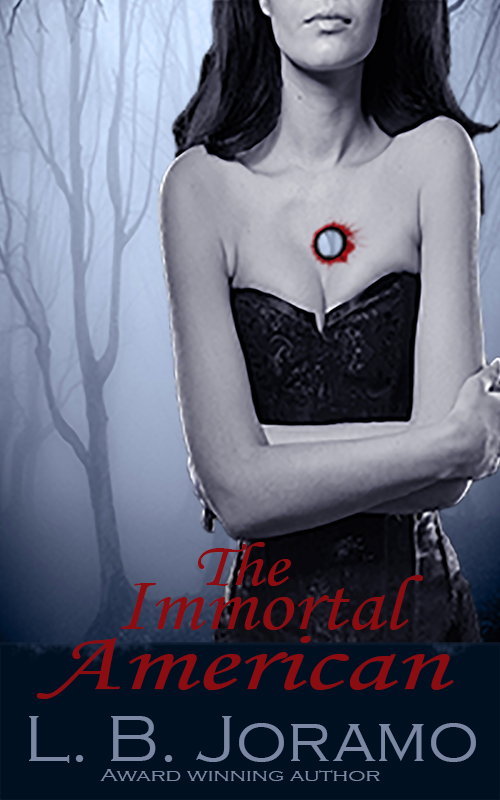 Set in the last 1700s, The Immortal American is unlike any other paranormal novel I've read. I really enjoyed the author's attention to dialect and historical events. 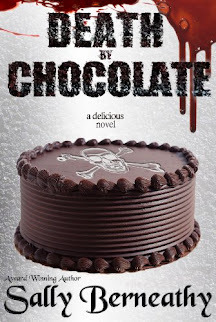 The writing style also made the book quite addictive and hard to put down. If you're looking for a book with a strong female character and great paranormal elements, you'll love this book.